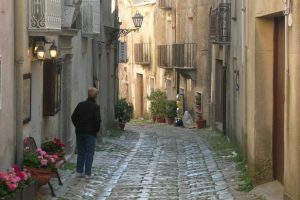 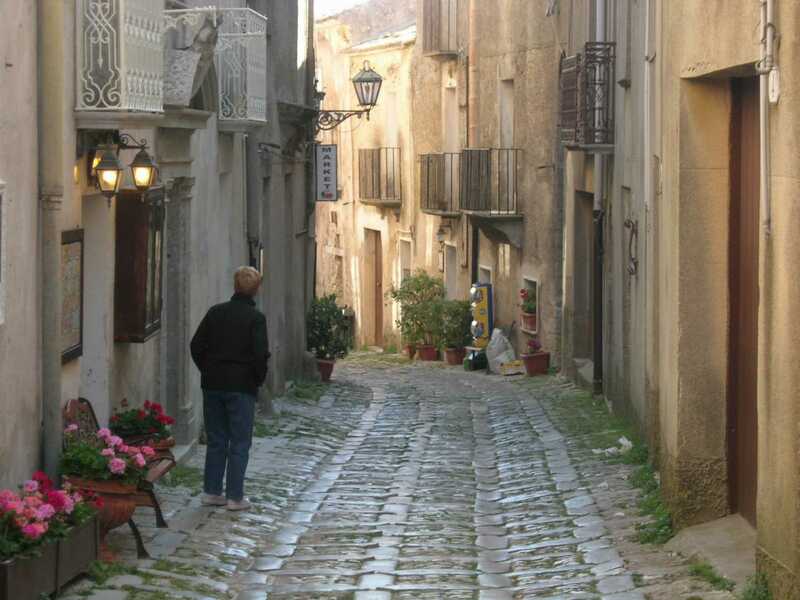 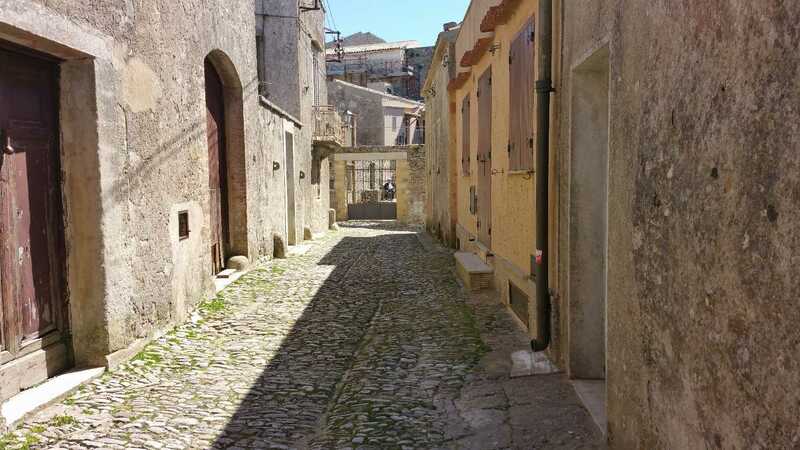 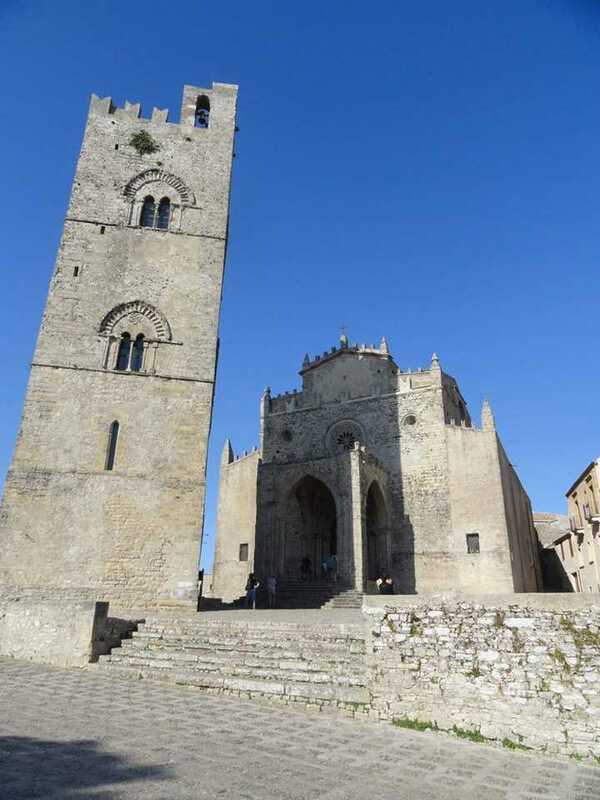 Early departure to tour western Sicily where we reach Erice uptown. 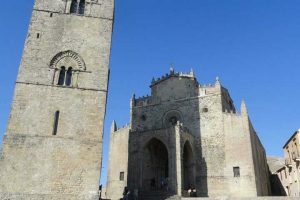 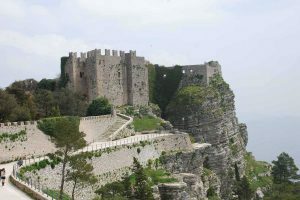 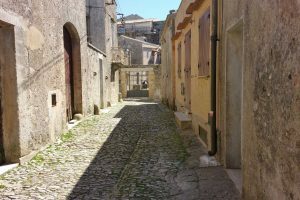 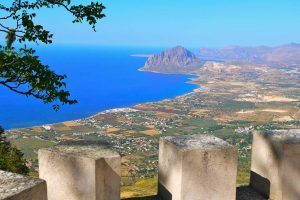 The Elymians settled the medieval town of Erice, which was an important religious site associated with the goddess Venus. 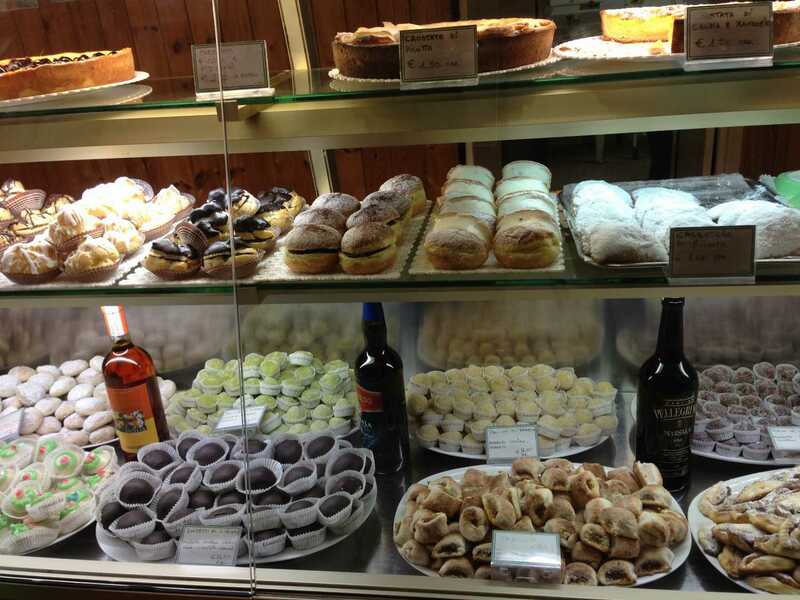 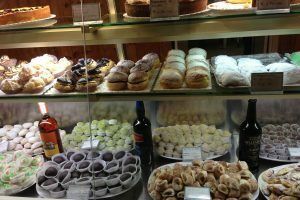 Wander through its ancient streets and visit some of the famous homemade pastry shops—world-famous for marzipan candies and other delicacies like almond and pistachio pastries. 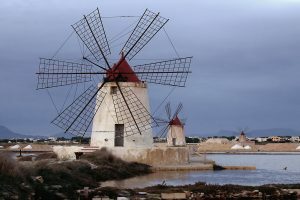 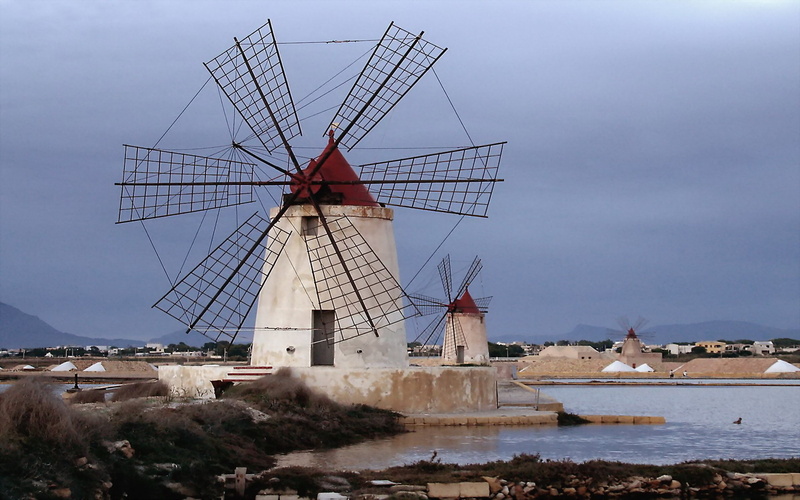 Later we travel through the Saltpans to see the historic salt flats works, where the ancient tradition of harvesting salt from the sea is still practiced. 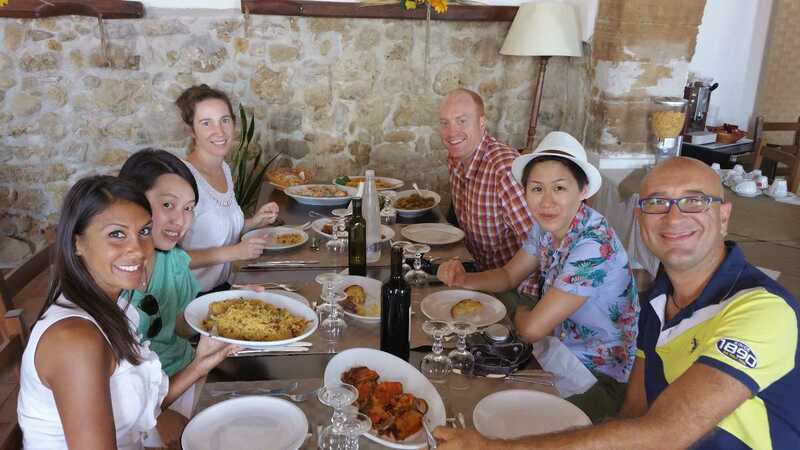 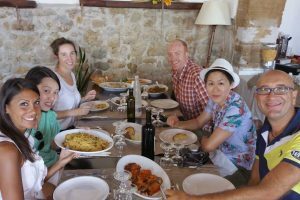 Then, to an olive oil factory-farmhouse to enjoy a light lunch including tasting of mixed local prod-uct such as cheese, salumi, olives, local bread combined with their production of olive oil. 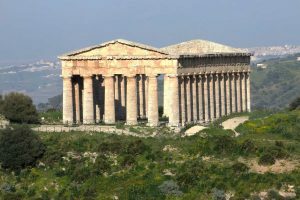 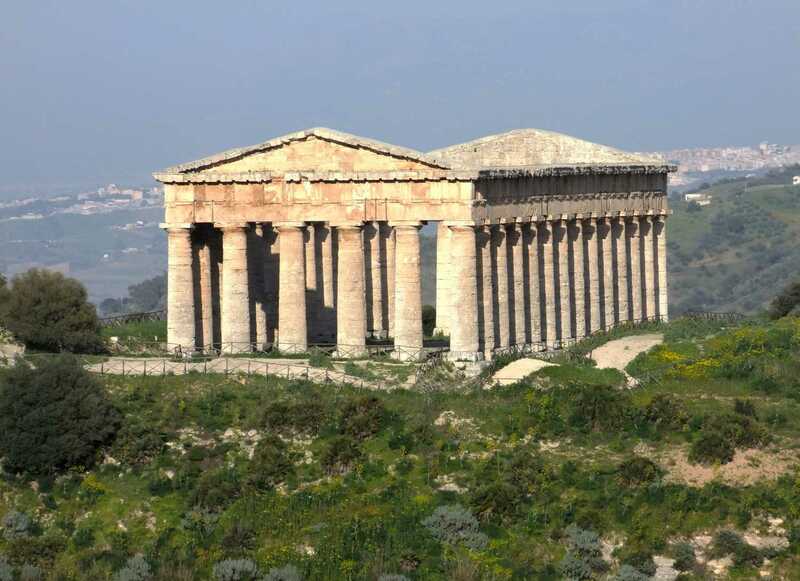 This afternoon we continue onto Segesta, one of the major cities of the ancient indigenous Elymian people, to visit the unfinished Doric temple (Admission Fee: not included), late 5th century BC, built on a hilltop just outside of the ancient city and has a commanding view of the surrounding area. 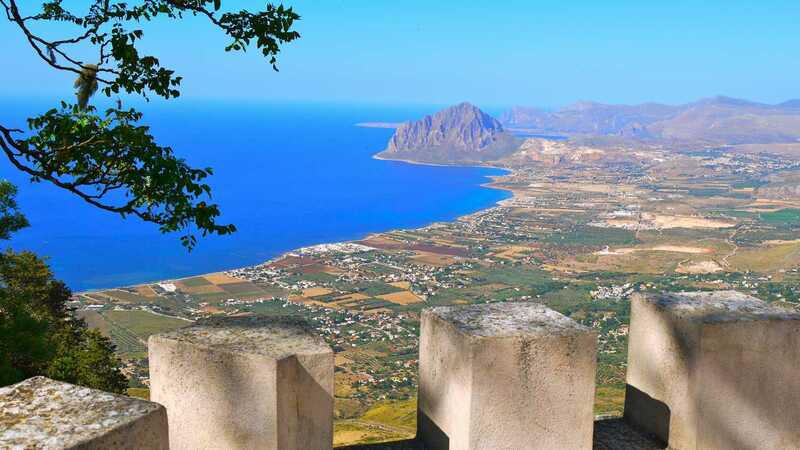 Then we return to Palermo. 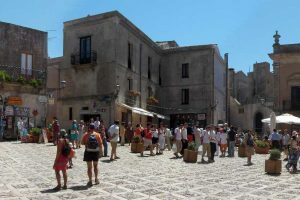 This tour is operated only with English speaking Driver up to 7/8 people.